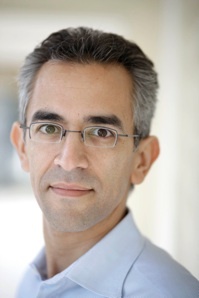 There are times when Luncheon Society gatherings come blessed with unbelievable serendipitude; our evening dinner in Santa Monica with MSNBC’s Richard Wolffe underlined our luck. Hours earlier, President Obama announced that he had struck a deal with the Republicans to extend the Bush era tax cuts for another two years, including those who made above $250,000 per year. There would be much to discuss. It was a compromise that ran counter to promises from his 2008 campaign. A number of progressive commentators, along with many around our table, howled with cries of “betrayal,” and “weak.” However, as I scribbled a few recollections a month later, it appears that the President has rebuilt his fortunes, recaptured his momentum, and even may have gotten the last laugh.